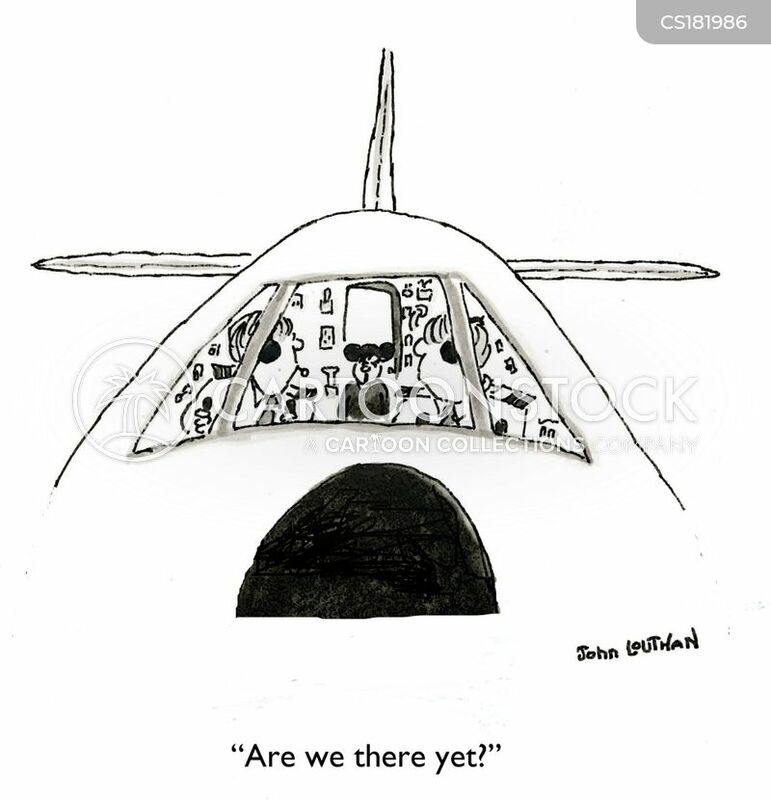 'What on earth are you doing? 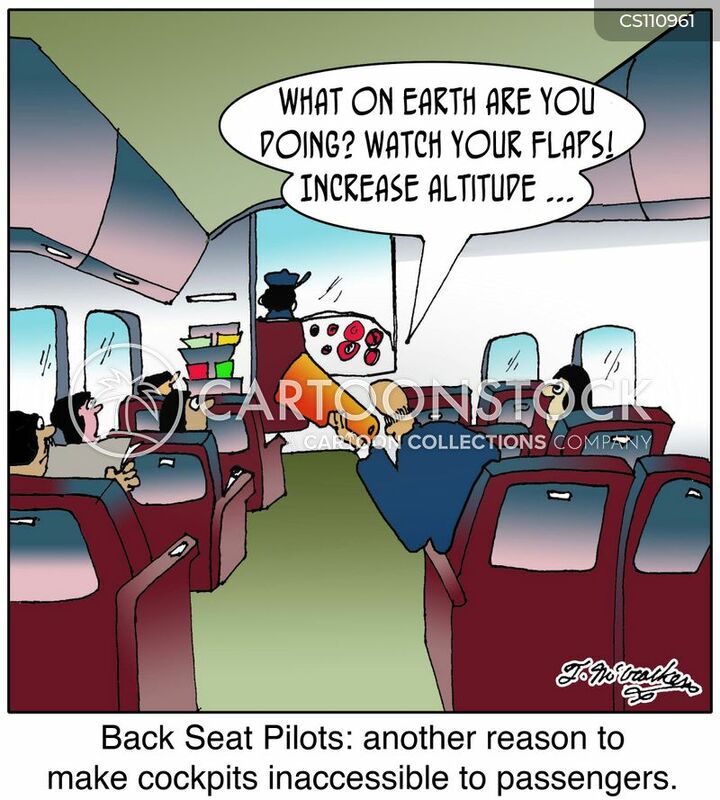 Watch your flaps! 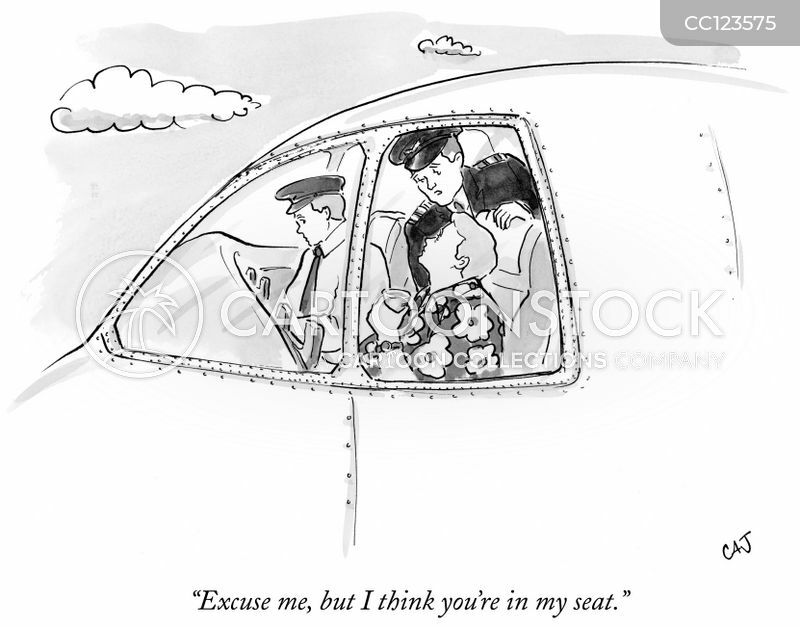 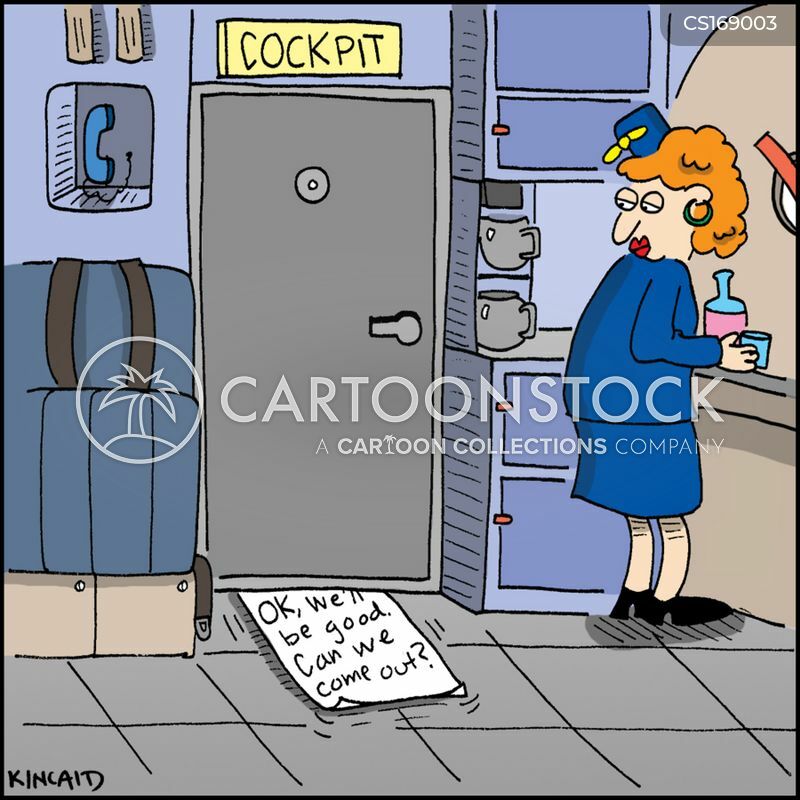 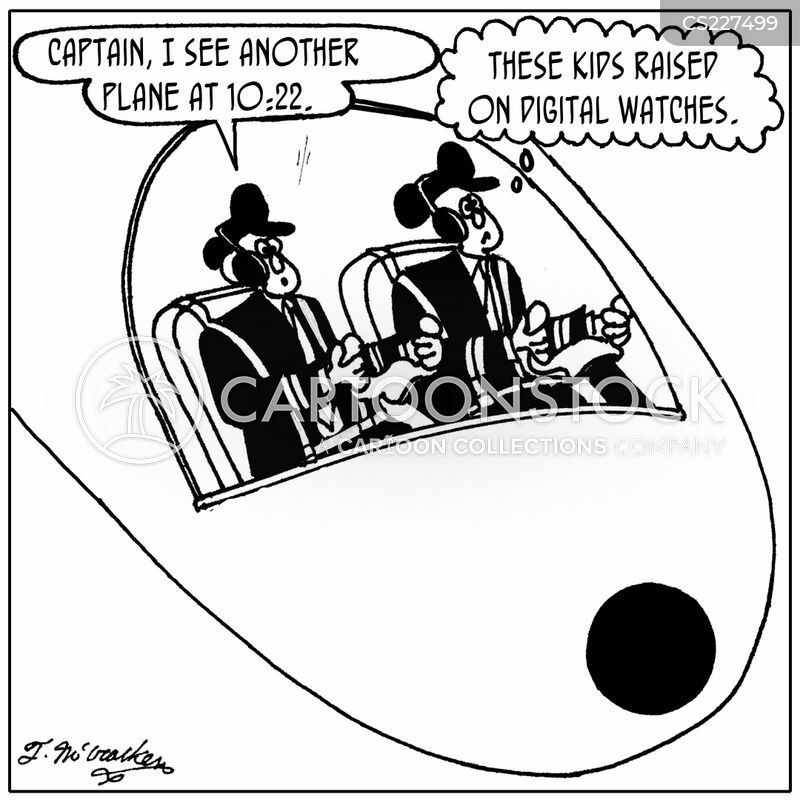 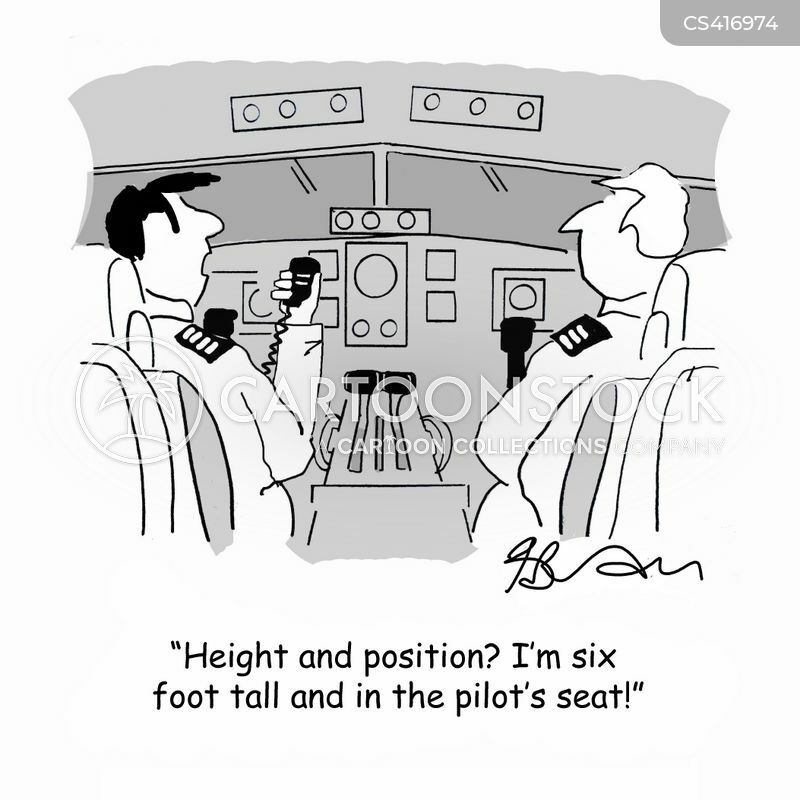 Increase altitude ... ' Back Seat Pilots: another reason to make cockpits inaccessible to passengers. 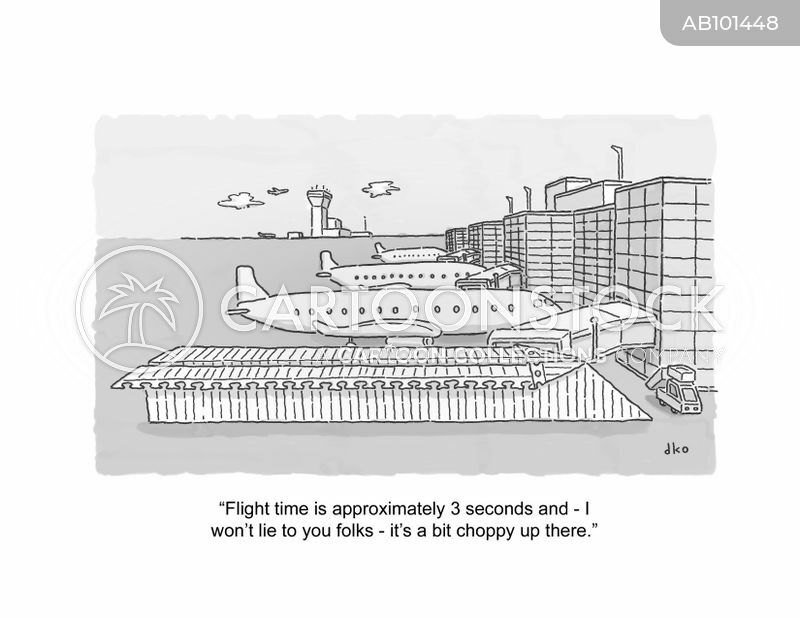 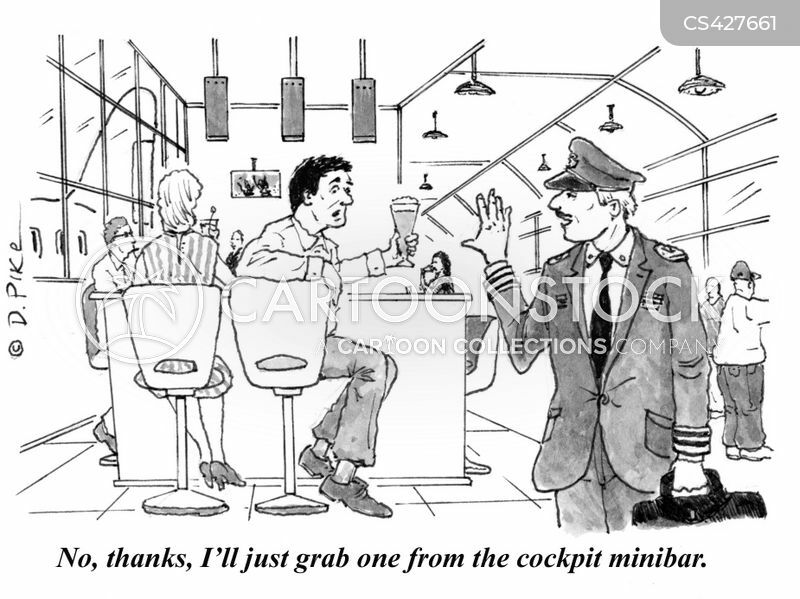 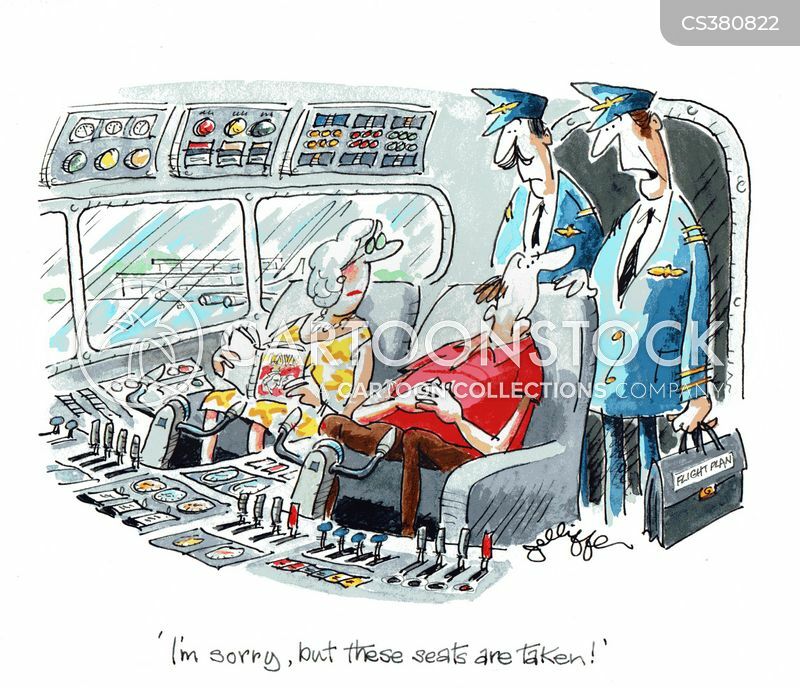 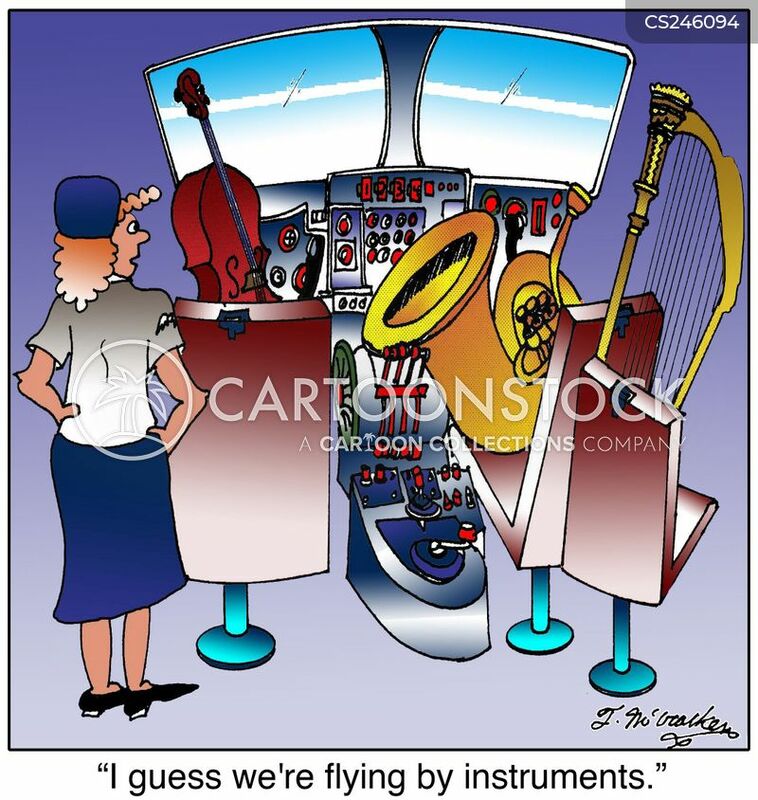 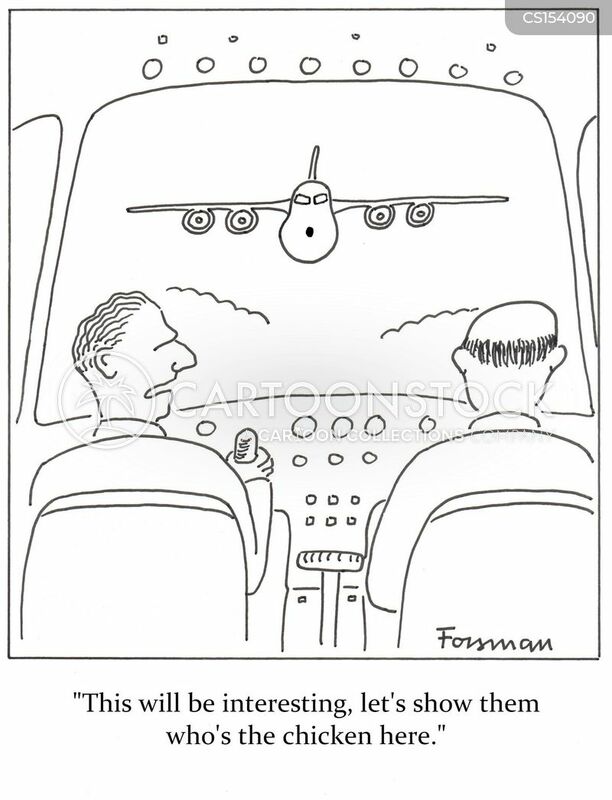 "Flight time is approximately 3 seconds and - I won't lie to you folks - it's a bit choppy up there." 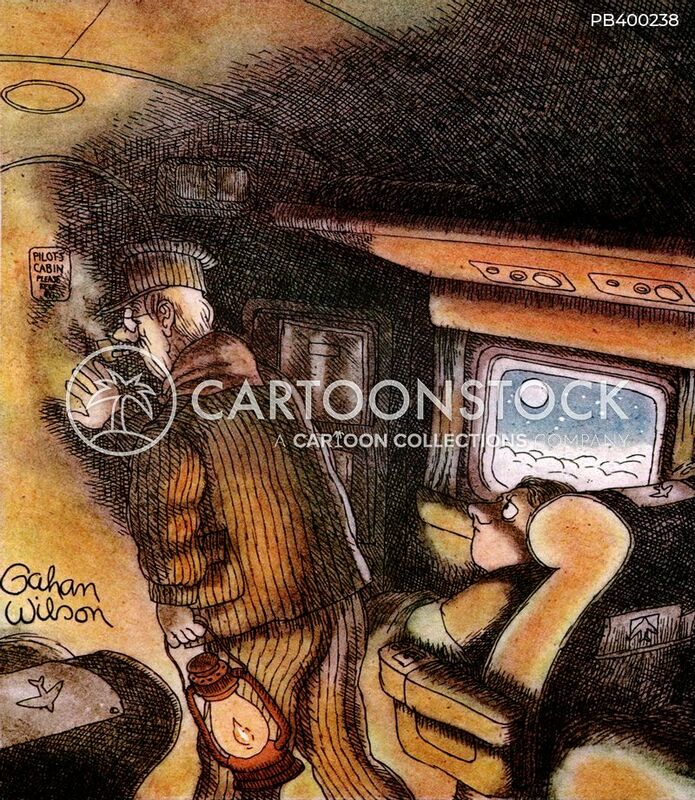 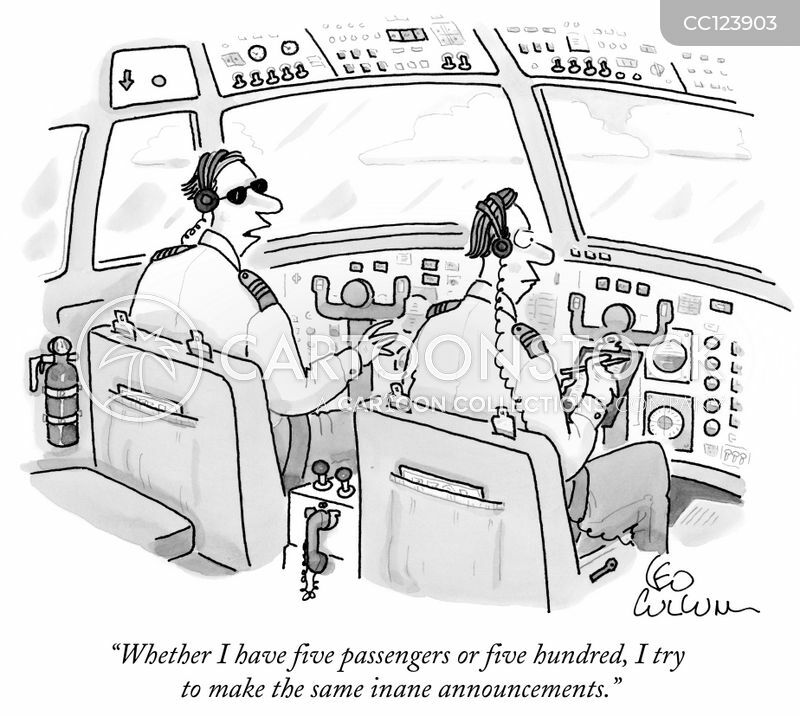 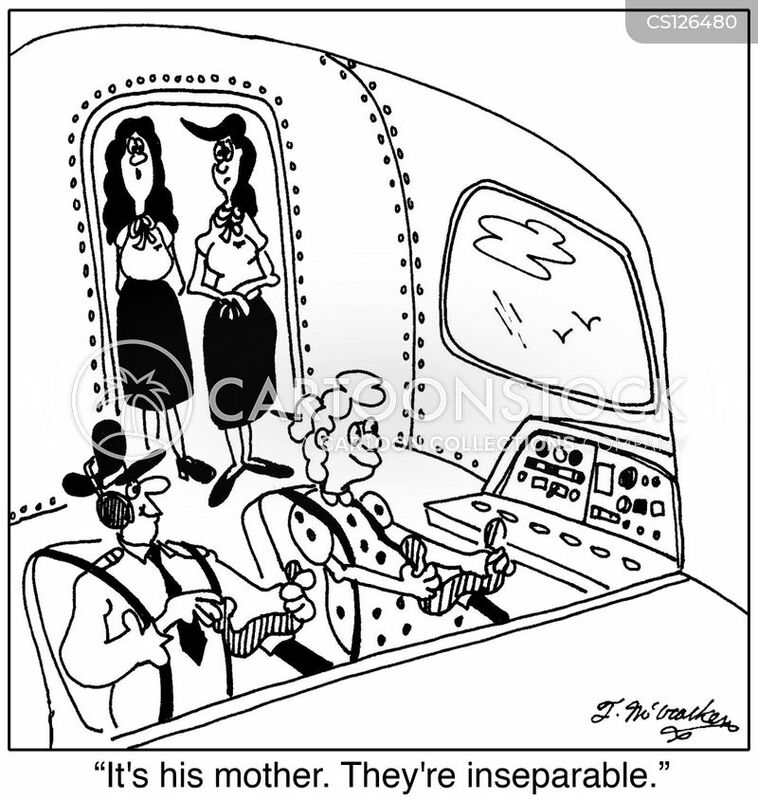 "Whether I have five passengers or five hundred, I try to make the same inane announcements." 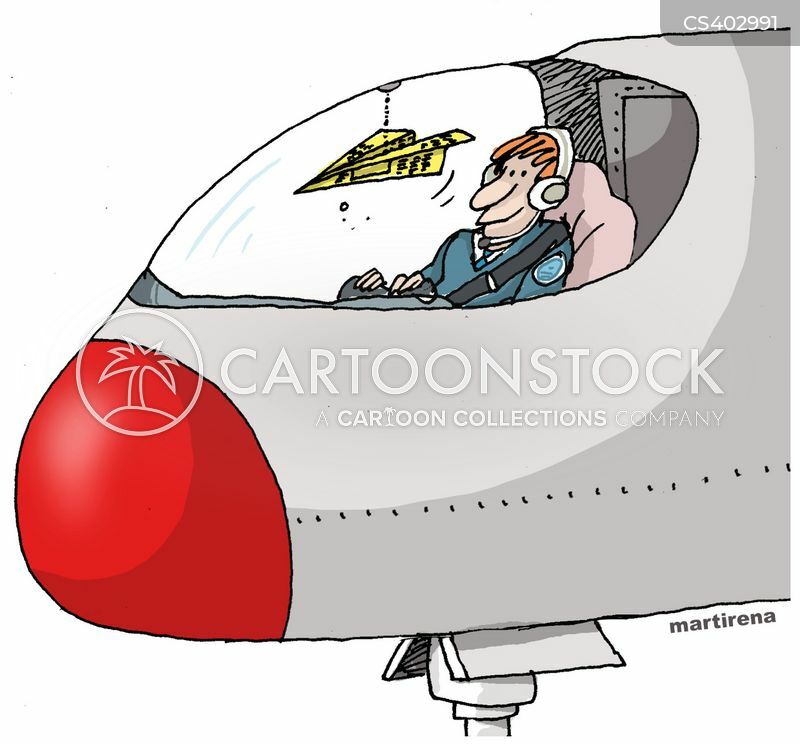 Airplane cockpit has a paper aeroplane in it. 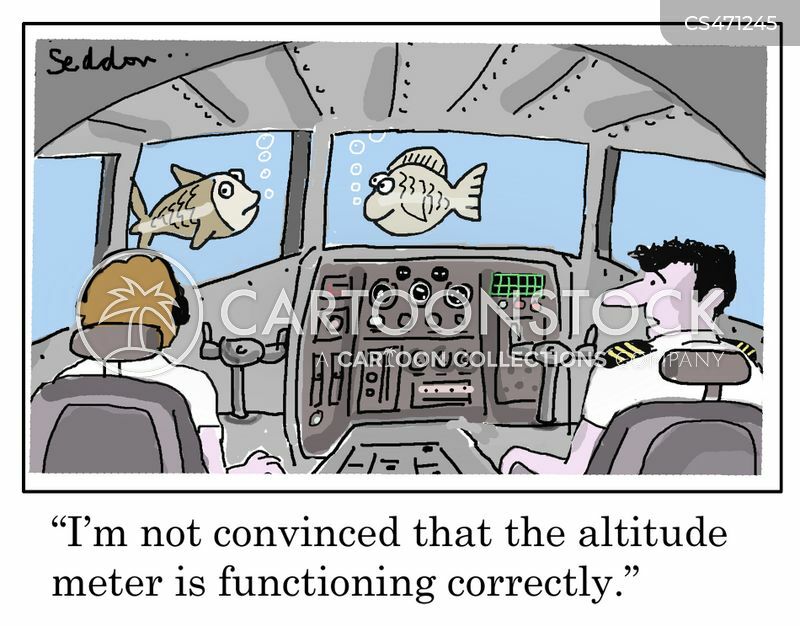 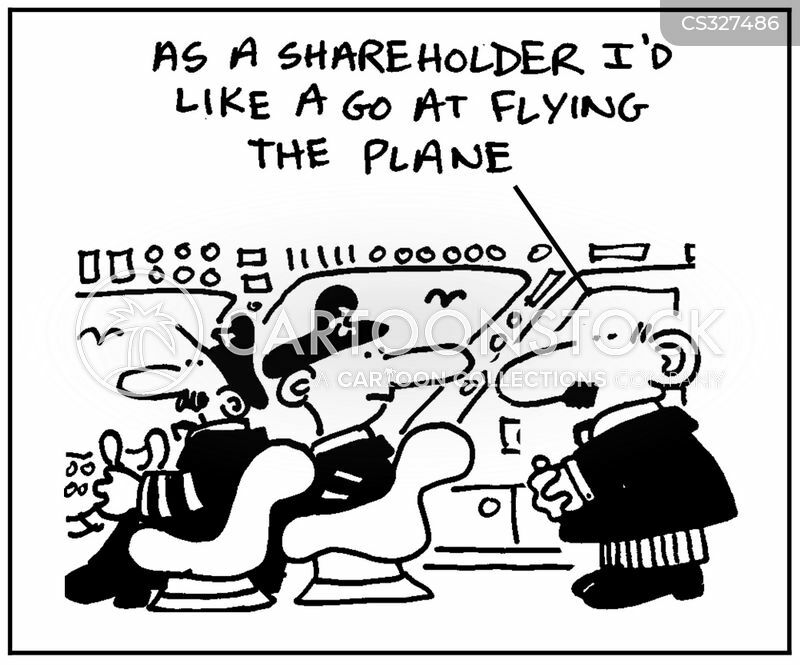 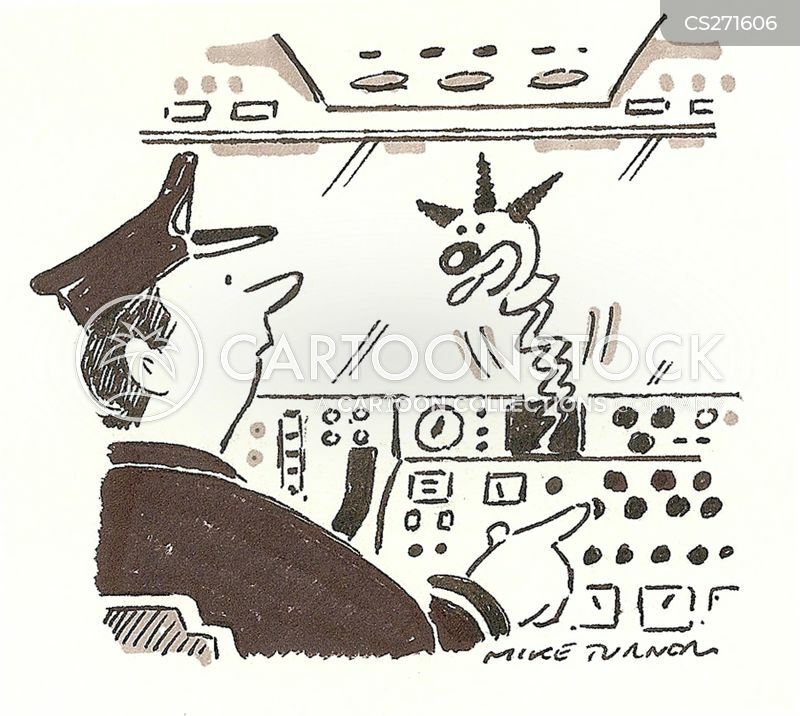 "I`m not convinced that the altitude meter is functioning correctly." 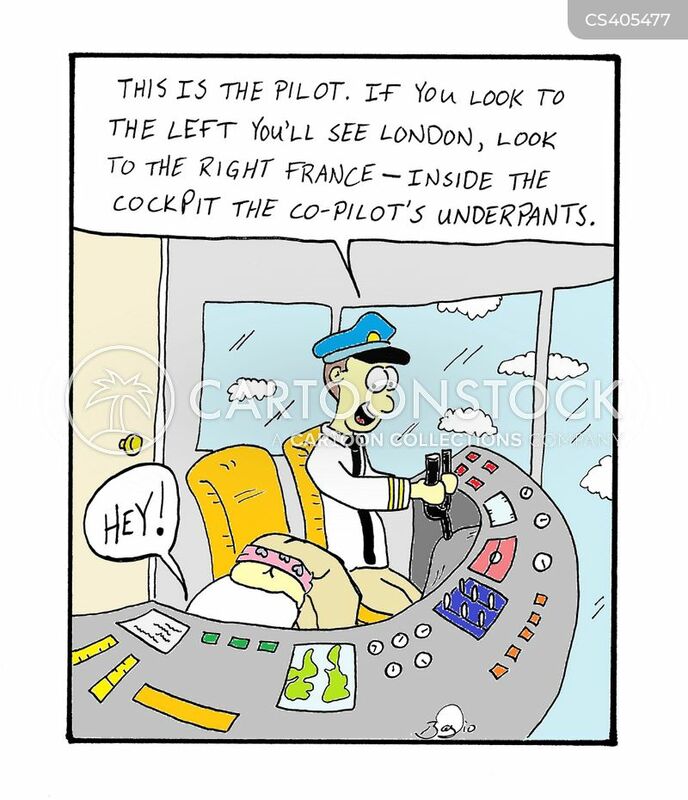 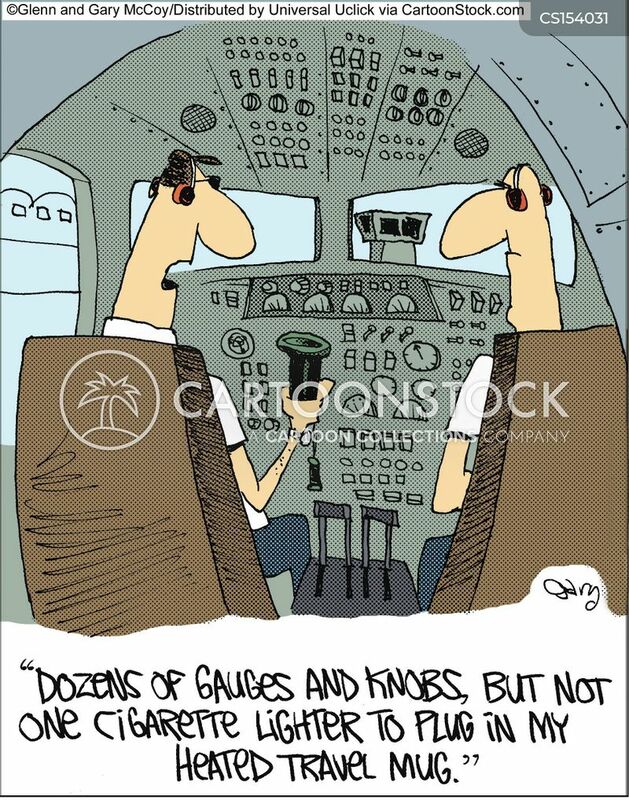 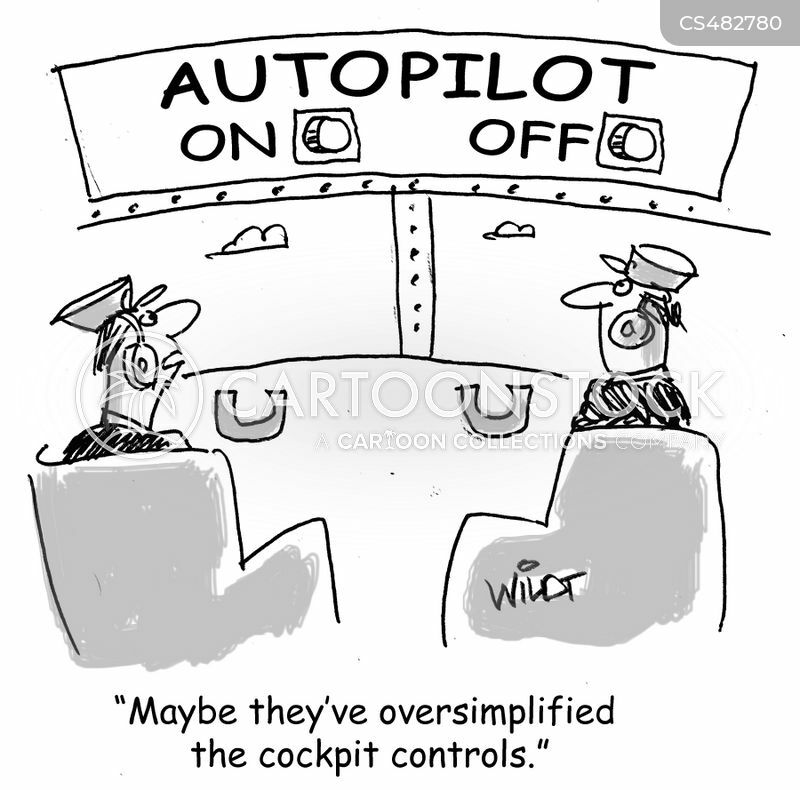 "Maybe they've oversimplified the cockpit controls." 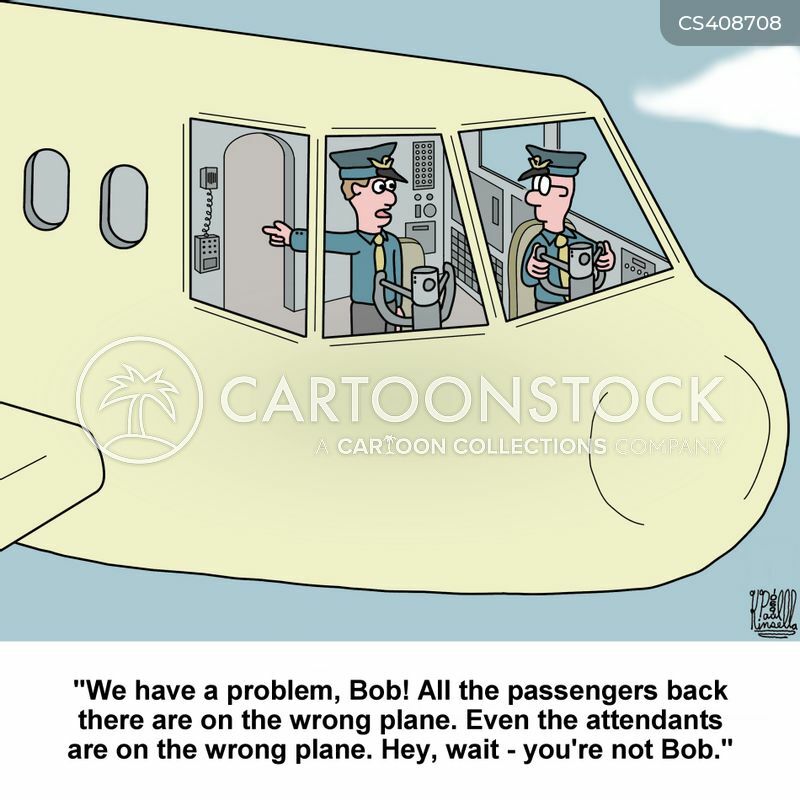 "Welcome aboard, folks. 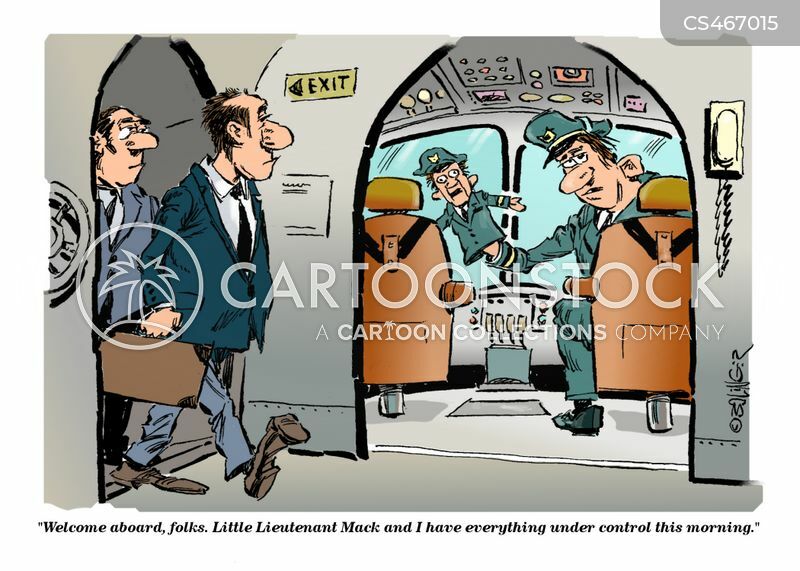 Little Lieutenant Mack and I have everything under control this morning." 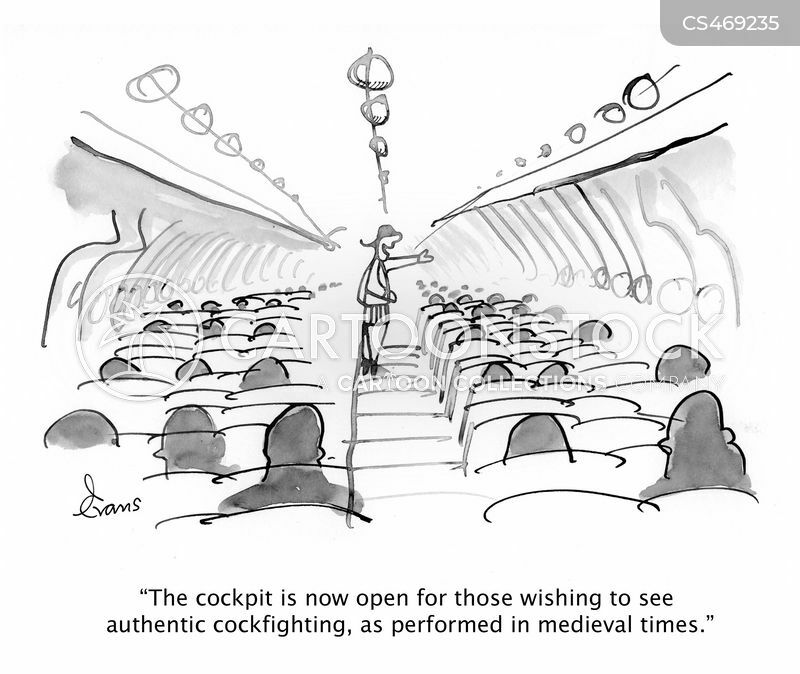 "The cockpit is now open for those wishing to see authentic cockfighting, as performed in medieval times."